lol ok Mary well im sure u can start with xfire jajajaj. Ok welcome to the forum and hope u can be wrs rec soon. So next girl in the clan. Cool. You play very good, you r nice so it won't be any problems to join WRS. fell Free to SPAM... cheers..!!! Can you tell me more about you...Where do you come from ?, Where you live? What is your job, What is your name ?, When i can go see you ? my real name is Conny i am female although i play swat4 and football in a real team and jetski in the summer. i am german and live in spain (for eleven years now). my money i earn creating jewlery with natural materials which i sell on markets. well my hobbys i allready counted. and in the time left i play bass in a band and try to write some provokative texts. First welcome on wrs forum.As u can see on server and forum, we are a respectful clan with fair players.We don't accept bad words and players who are bad with girls or with boys.So here nobody will have a bad behaviour with u. In WRS we are looking for fair,fun,respectful and friendly members. We are recruting carefully our new members becasue too many persons joined us just for the tag and din't care of the team. 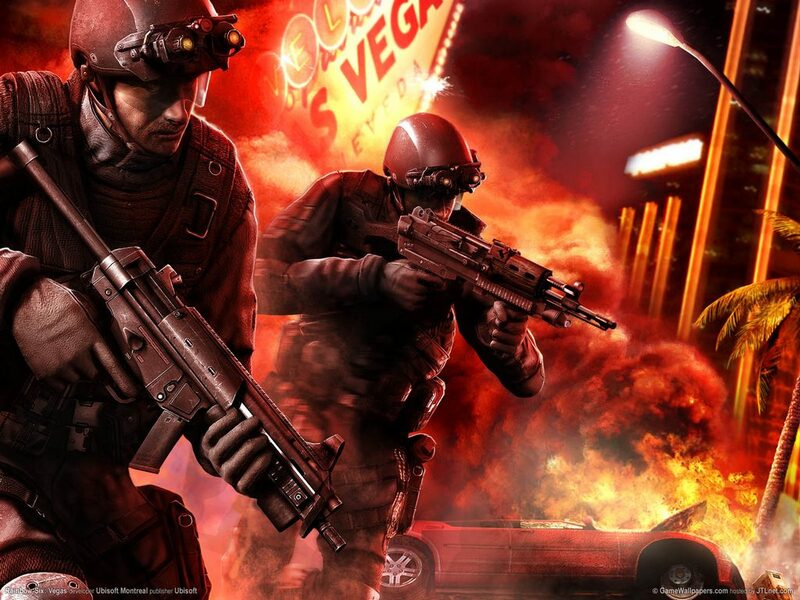 Here we are like a community sharing a same passion for swat4 and more on skype party. So if u think that u have this spirit u are welcome. Now u just need to be active on forum and server. Then a council member will advertise u to put the wrs recruit tag.After a period test will start for u to see how u are in game and forum.